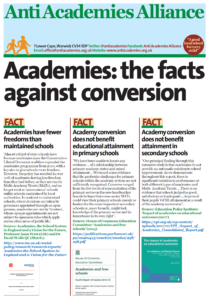 This paper evaluates the evidence for the performance of the models on which the policy is based: charter schools in the US, free schools in Sweden, and Labour’s academies. 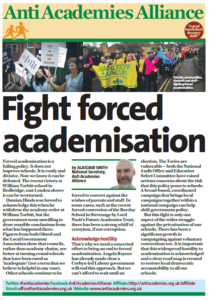 In contrast to Labour’s reliance on centralised prescription and regulation, the key principle of the Coalition’s strategy is to extend supply-side school autonomy. 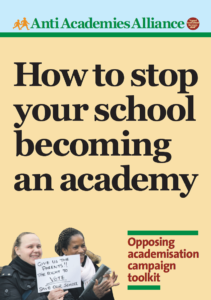 As teachers plan to join up to 3 million trade unionists taking action over cuts in November this year, this new book from Melissa Benn is a timely addition to the sharp debate taking place over the future of education in Britain.